however … I did order these today!! If I oogled at it a minute longer I’d be $309.95 poorer. Thank goodness I don’t have $309.95 to spend like that… hawt mess of shoesssss. Oh là là! Those pairs are gorgeous! but I must admit they are too much for me. wow. i love your fashion. why must all the goodies be expensive?!.. aren’t best things in life supposed to be free! love your blog, stay cool..
Those shoes are amazing…love the bands of color! they are too good. a lot of fashionable shoes today remind me of horse feet– in the best way possible! Please visit my blog and follow me! Those would make ANY outfit AMAZING! these are quite lovely 🙂 they are a statement on the own . Oh My God! (normally I don’t say OMG, but I couldn’t resist) These shoes are so beautiful! omg Chantal these are pretty amazing! Goshh that’s pricey for this pair… but i agree, it’s def to die for! I especially like the mixed directions of layering. Hey just a follower of your blog…. love your new header it’s stunning!!! so unique! love these shoes!!!!!!! stunning shoes! I love it! a blogger who actually has a budget limit! I like! WAAA Amazing. So totally get why you couldn’t resist buying them. 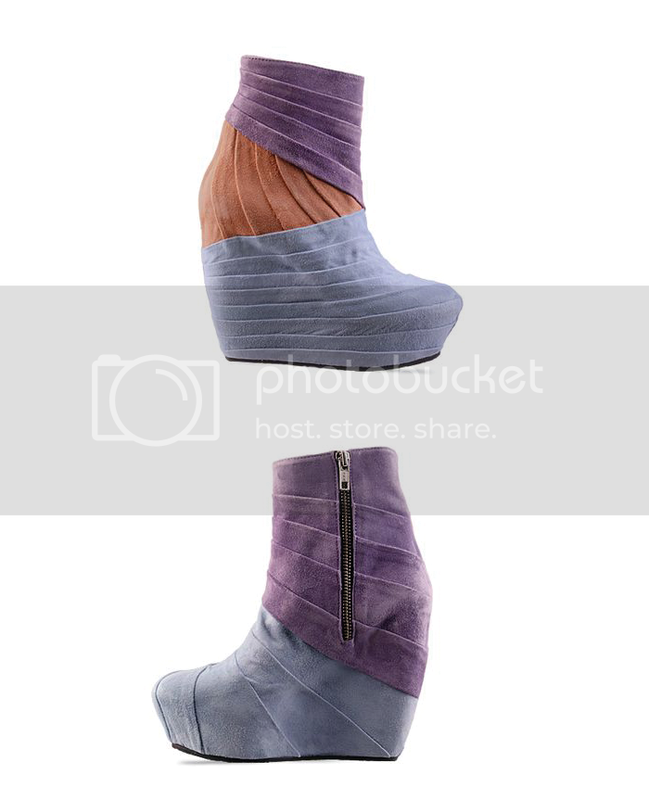 What do you think about the All Saints THE ADMIRAL wedge boots I posted on my blog yesterday. Shall I buy? really loving your blog… am following! Love those boots! Would be perfect with some skinny jeans and a loose tank.